LOVE this. 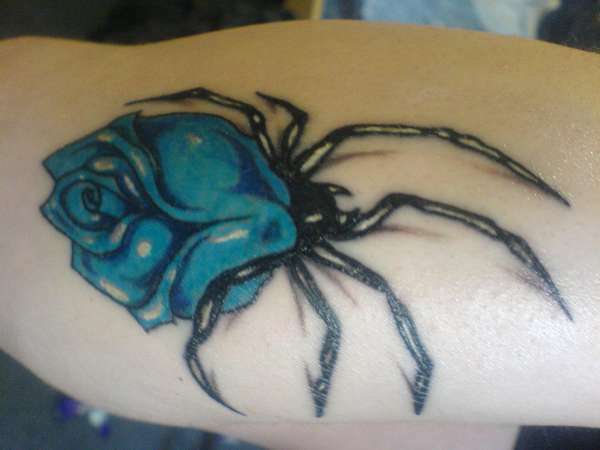 I did a project for school and drew up my own spider rose. Just might have to get my own tattoo of one. Absolutely awesome! Not sure why but I absolutely adore these! I have never seen one like them. Cute!